(EMU). EMU Loves Ewe's All. 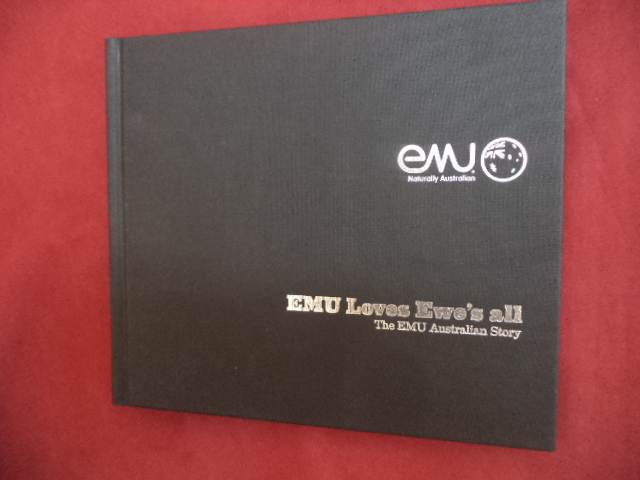 The EMU Australian Story. Photo available. South Geelong. EMU. nd. 61 pps. Octavo. Gilt decorated hard cover. First edition. Illustrated in black, white and color. Important reference work. Fine copy.